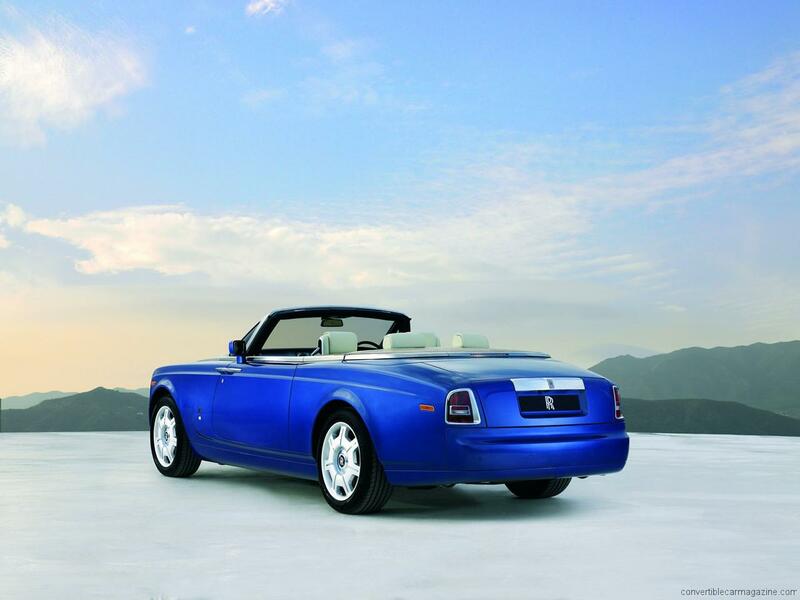 The two-door, four-seat convertible Rolls-Royce Phantom Drophead Coupe is a modern interpretation of classic Rolls-Royce design. Using the lightweight rigidity of an all-aluminium space frame, it marries modern technology to a sleek, streamlined convertible body. The fabric hood of the Drophead is the largest of any modern convertible car, has 5 layers of heat and acoustic insulation and a cashmere lining. 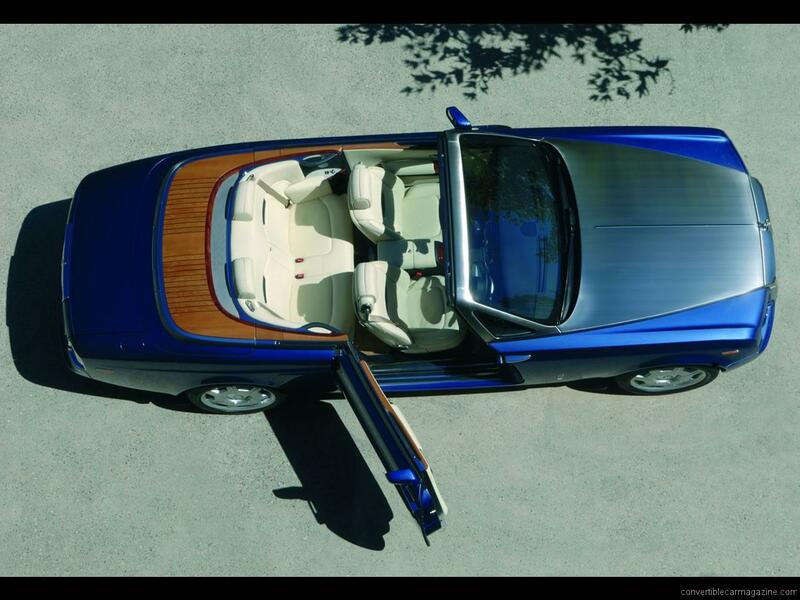 Design details such as the wood paneling on the rear deck are inspired by high-end yachts to ensure wealthy owners feel at home. Both exterior styling and interior design are a modern take on 1920s Art Deco – a golden period for Rolls-Royce motor cars. Rear-hinged doors welcome you into a beautiful interior that blends modern with tradition in a very pleasing way. Unlike other luxury brands, it avoids sweeping curves and organic shapes in exchange for an almost minimalist classical elegance. While rear seat space is plentiful, unlike other cars from Rolls-Royce, this one was meant to be driven rather than chauffeur-driven. 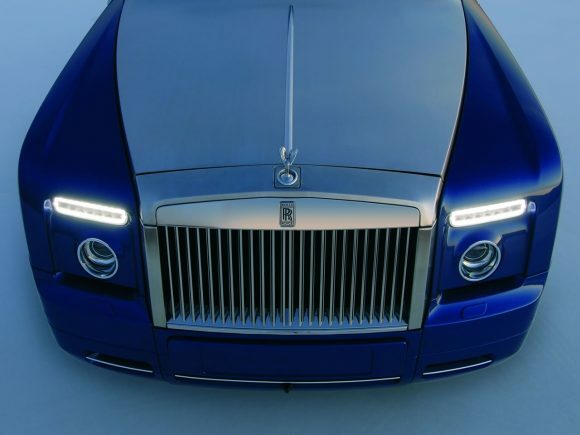 The view from the driver’s seat down the long brushed stainless-steel bonnet ends with the Spirit of Ecstasy mascot which can automatically retract out of sight when the car is locked. 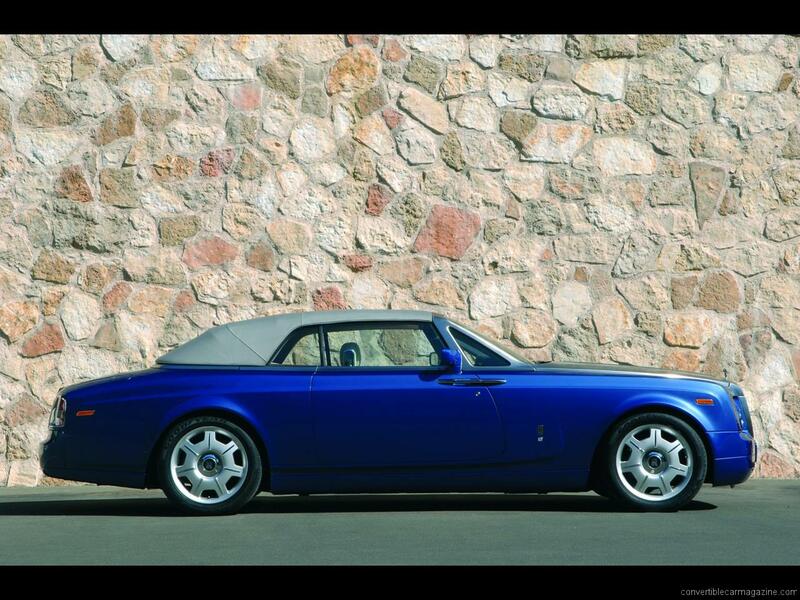 No convertible car is more luxurious or makes a bigger statement than the Rolls-Royce Phantom Drophead Coupe. 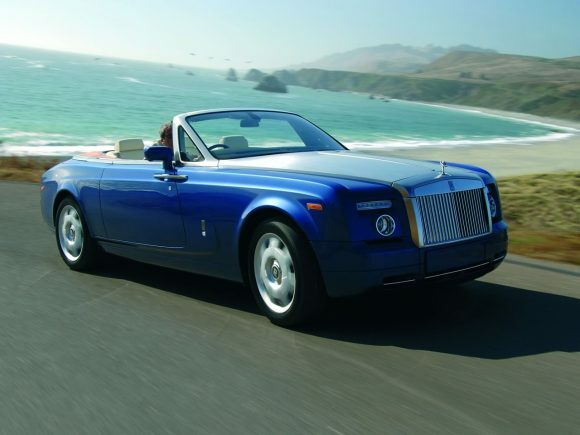 Do you drive a Rolls-Royce Phantom Drophead Coupe? Would you recommend it to others? Start the conversation and let us know what you think of the car.